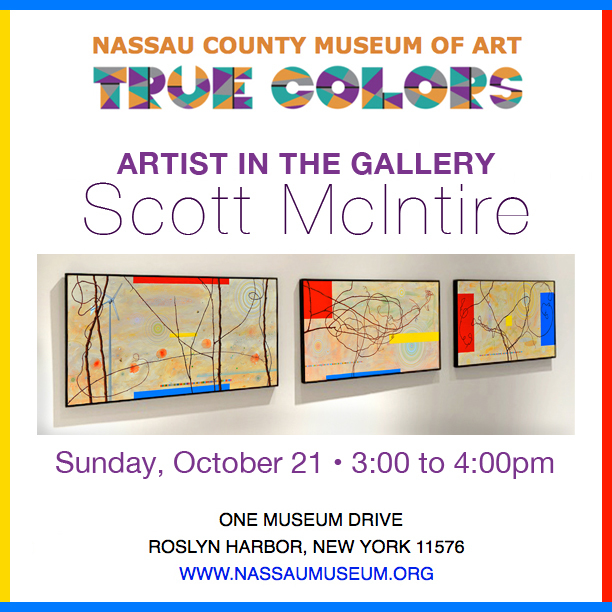 I will be talking about my paintings at the Nassau County Art Museum on Sunday October 21 at 3:00pm. The talk is free to the public with general admission. This is the last month for this show.